Ethical has never been optional at Brora and has been a core value of the business since we started in 1993. 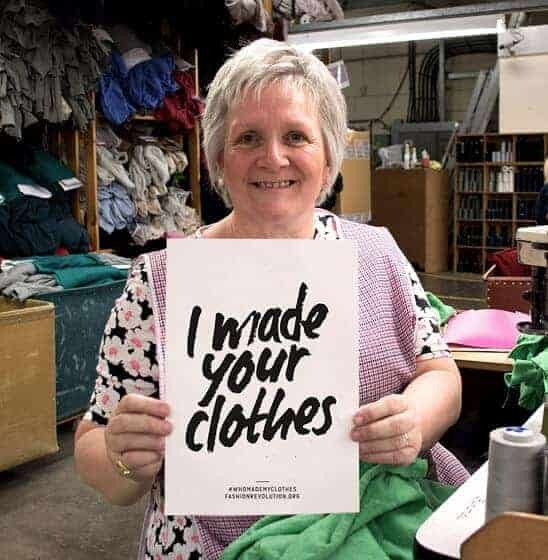 All of our knitwear and clothing ranges are created with this in mind. Brora is not about fast fashion. We believe that people should think about buying fewer, timeless and high quality items that last – and can be enjoyed for more than one season. Brora is about creating designs that can be worn with pride, for many years to come. 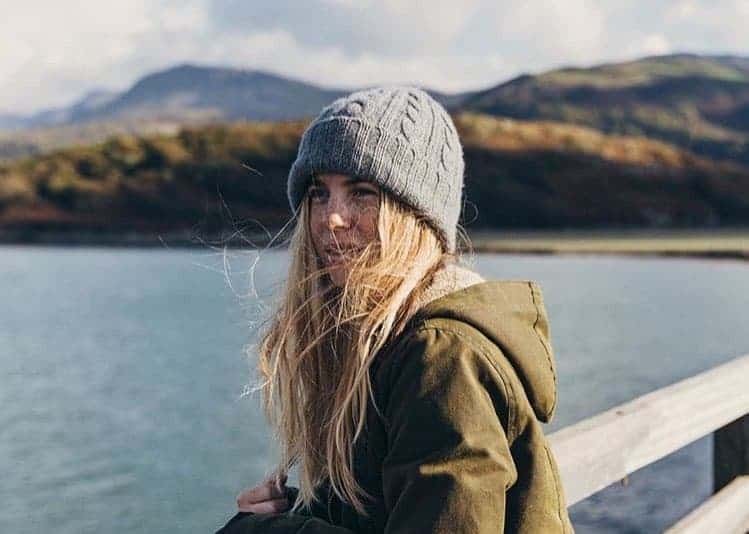 The company is 100% privately owned and the business focus is determinedly ‘Buy British’, the key element being that all our cashmere clothing is made in Scotland to the highest possible standards. By supporting British manufacturing, we can react to customer demand quickly and we deal with each of our suppliers personally to build outstanding relationships with them. Brora is one of Britain’s best-loved and most successful modern cashmere brands and so much more. It has grown into a fully-fledged fashion label with its own distinctive viewpoint. It’s wearable, subtle but highly individual and mainly British-made. We want to bring the best products of the highest quality to our customers. To that end, a small percentage of Brora designs are not made in the UK. When we source abroad, we use suppliers that are specialists in their field. All must agree to our code of conduct and we are clear on the importance of health and safety, worker welfare and environmental impact. Cashmere is still at its heart, but now over 50% of its sales come from other items that founder Victoria Stapleton and her design team have created. Pieces to help you build a complete wardrobe around those beautiful knits. From tailored jackets in the finest fabrics to little tweed skirts. There are flattering hip-hugging trousers, glorious printed silk dresses and accessories. Brora remains true to its quirky vintage-inspired self while moving on each season with the turn of fashion’s wheel. The idea of beautiful British clothes and especially Scottish tweeds and cashmere goes back to 1993. This is when Victoria – who was brought up in the Borders the home of Scottish cashmere and where her father then had a smoked salmon business – started her mail-order firm. Using fabrics from her family’s mill Hunters of Brora in Sutherland and Borders cashmere. 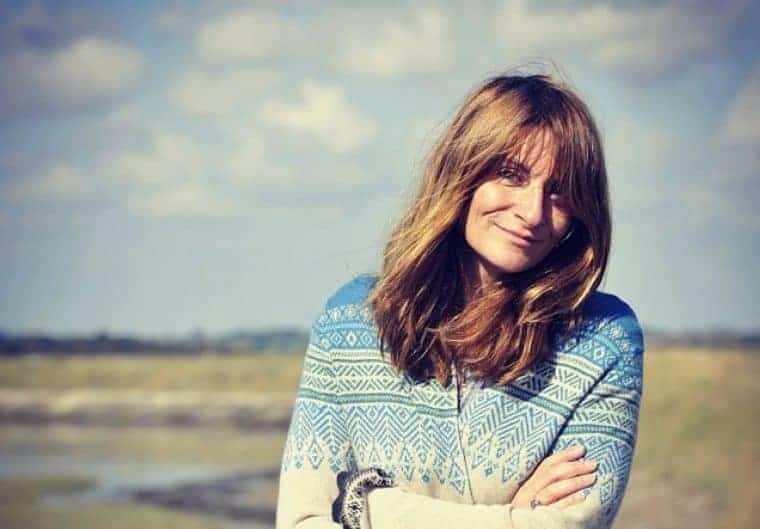 Head over to our blog to meet Victoria Stapeleton, founder of Brora who shares a few of the things she loves with us.